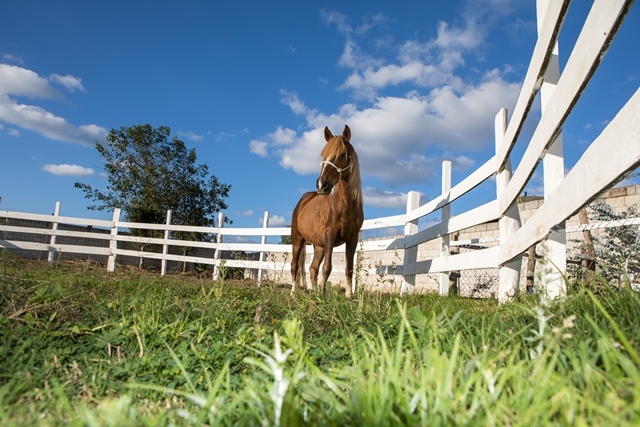 Many working equid owners are unable to provide the right diet for their horses, often leading to horses being underweight and suffering from other conditions linked to poor nutrition. With your gift we can reach these local communities and teach owners about how to grow better feed for their equids and also give them a helping hand to start growing these crops. Your gift could help to buy a kilo of Azapote grass seed.